As landmark federal legislation goes, 400 pages isn’t such a head-spinning tally. According to The Washington Post, the Affordable Care Act brought with it about 20,000 new pages of regulation. But concise as it may be, the Tax Cuts and Jobs Act of 2017, which the House of Representatives’ Republican majority introduced on Nov. 2 as potentially the biggest rehashing of the U.S. tax code since 1986, carries a bevy of provisions that could reshape real estate as a business, an investment and an industry. Precisely how the reforms will influence the incentives for everyone from small businesses to national real estate investors—and their bottom lines—is far from clear. According to some tax and legal experts, the proposed law’s broad changes amount to moving dozens of policy levers at once—and not necessarily in the same direction. Here, as the House Ways and Means Committee begins to debate the measure, we break down five provisions of the law that might stand to have the biggest effects. Today, married American homeowners can deduct up to $1 million of interest on debt used to buy, build or renovate a house. (Singles can deduct half that amount.) In one of its provisions likely to most pervasively affect the industry, the new legislation proposes cutting both those amounts by 50 percent—a change that promises to disproportionately affect homeowners in places like New York and California, who are the most likely to have more than half a million dollars of residential mortgage debt. As a matter of policy, the change makes sense, according to Michael Asimow, a law professor at Stanford University. “There’s no explanation for why” mortgage interest should be deducted in the first place, he said, pointing out that “no other country I know of” has such a deduction. In a clear-cut boon to the real estate industry, the Republican plan proposes a special 25 percent tax rate on pass-through businesses, which include partnerships, S-corps and limited-liability corporations. Today, proceeds from these entities are treated as regular income on their owners’ personal taxes, potentially taxed up to the highest bracket’s rate of nearly 40 percent. Closely held real estate development companies—like President Donald Trump’s own family entities—make up one of the sectors that take advantage of these structures most prolifically. The policy logic of the proposal wasn’t obvious to Shapiro, but on behalf of his real estate industry clients, he wasn’t complaining. “The provision seems to be paradoxically beneficial to passive investors. I had thought the intention was to reduce the burden on [active] business owners,” he said. Under the plan, those considered passive investors will be able to take advantage of the reduced rate for their entire income, whereas active owners can only put 30 percent of their income under the lower rate. That was enough for Shapiro, though. “Any relief [my clients] can get on this, I’ll take,” he said. The numbers certainly back Asimow’s assertion that this measure would represent a landmark shift. According to Carl David, research director for the Institute on Washington, D.C.-based Taxation and Economic Policy, the current law allows taxpayers to deduct $640 million in state and local taxes each year. The Republican proposal would cut that figure to only $88 million. In this case, one of the most consequential points of the reform legislation is a provision that was left untouched: the ability for professional investors to deduct carried interest. At firms like hedge funds or private-equity concerns, a substantial portion of fund managers’ income derives from investment returns that their employers pass along to them. Current federal tax law lets those typically jet-setting investors omit those proceeds from their income statements, treating them instead as capital gains, which are taxed at a lower rate. 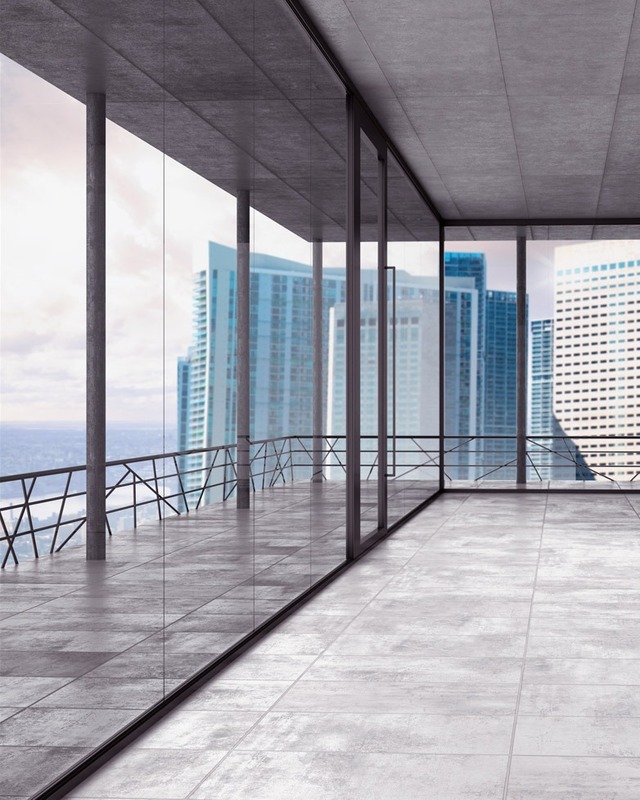 Some real estate investment managers take advantage of this technique, but not to the extent of their peers in the financial sector, according to Marc Wieder, a co-head of the real estate practice at accounting firm Anchin, Block & Anchin. He lamented that the preservation of the loophole will leave his clients’ tax benefits a step behind those of New York’s highest-flying investors. Commonly referred to by their provision in Section 1031 of the internal revenue code, like-kind exchanges allow business owners to defer capital gains taxes from property sales if the proceeds are used to buy another business or investment property. The tax reform bill would keep those provisions intact, allowing businesses that own property to play the markets more freely, taking advantage of shifting economic conditions to buy and sell space with greater ease. Shapiro expressed relief that the Republican proposal refrains from touching that carve-out. Given that Congress has also stood back from altering the deduction on commercial real estate interest, Shapiro is a happy camper. “If they had messed with that and Section 1031 at the same time, it would have been ‘Goodnight Irene,’ ” the accountant said.